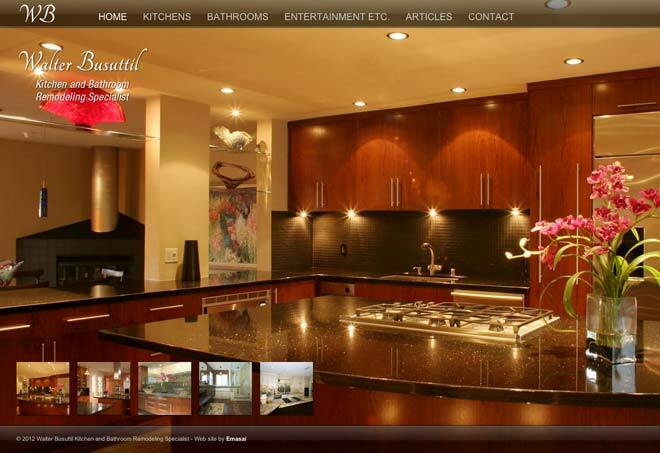 Showcase for a custom remodeler in San Diego. 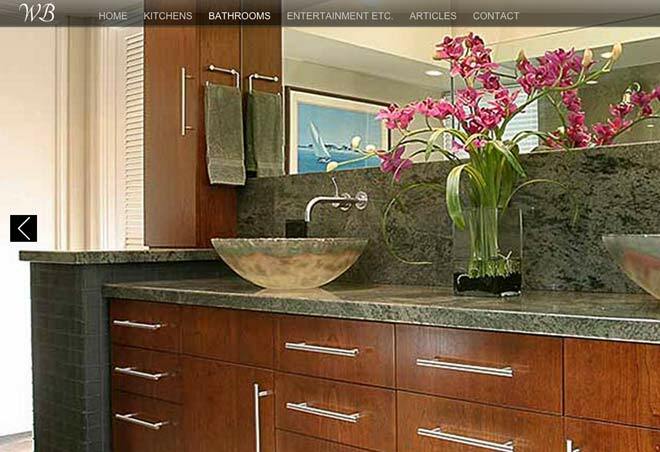 This site was built to showcase the different elements of a custom kitchen or bathroom upgrade and highlight the remodeler’s attention to quality and detail. 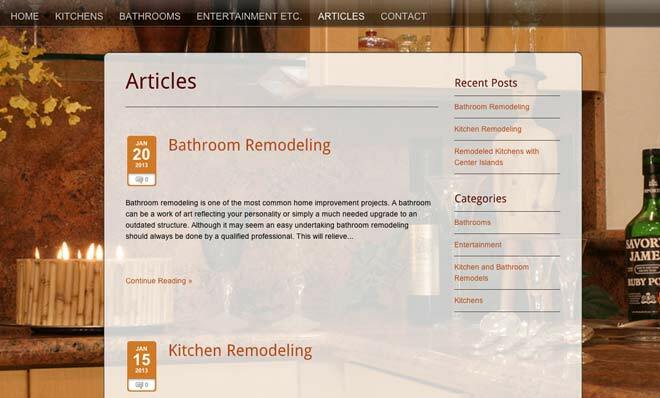 This site uses a Premium WordPress theme, modifications were made to the color scheme and the images were enhanced.